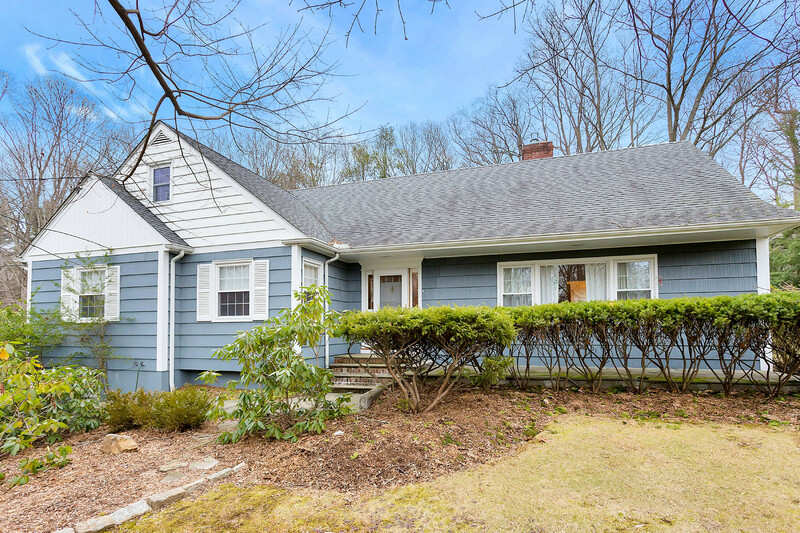 WELCOME NEW NEIGHBORS This beautifully renovated Colonial in the heart of Manor Woods –Just Sold. 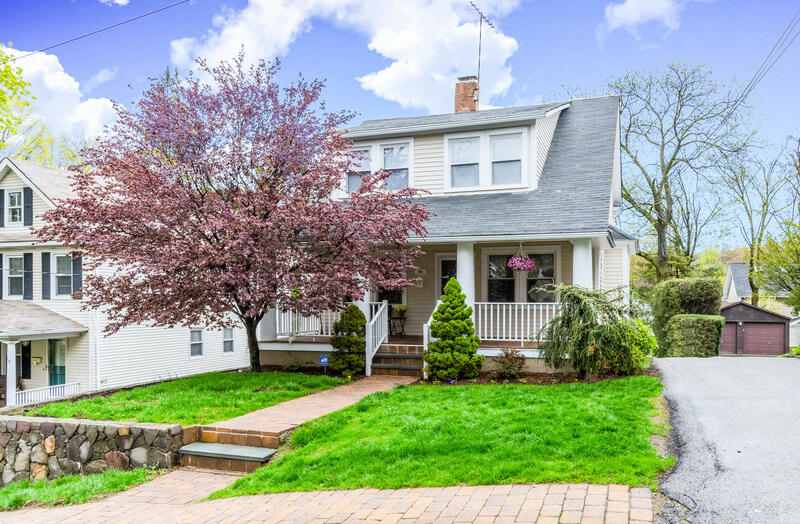 Located on one the most desirable streets in the Village of Irvington. .If you are thinking of selling your home, now is the time! We have qualified buyers in need of purchasing a home. Our team will confidently sell your home and manage your relocation, whether your are downsizing, upsizing or moving out of town. We will be there for you every step along the way! Contact The Cindy Kief Team for the best service in real estate. 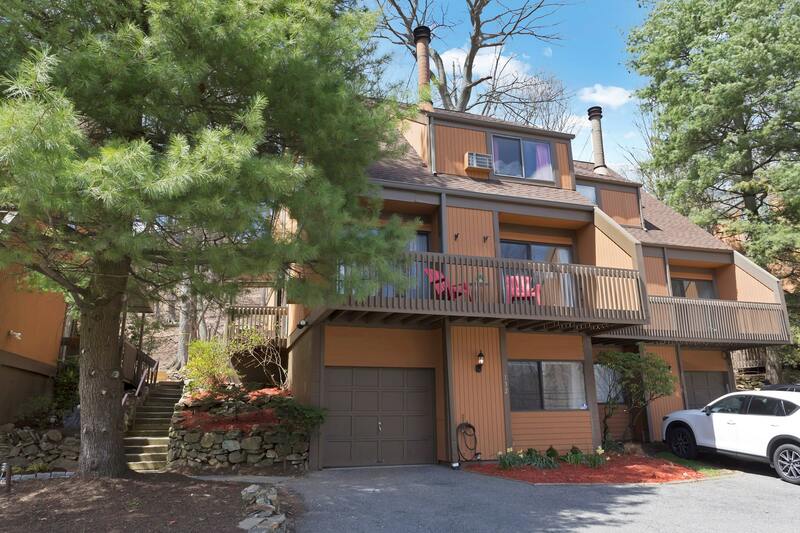 WELCOME NEW NEIGHBORS -This move in condition home in the Chilmark Park section of Briarcliff just sold.